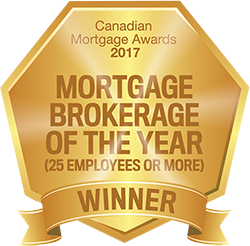 As a 30+-year mortgage brokering veteran, Bill Nugent is well known throughout the Canadian mortgage brokering industry. His vast experience dealing with all aspects of the business also includes leading a team of 60+ agents at Neighbourhood Dominion Lending Centres as co-founder and co-owner. Bill actively serves his own clients while also ensuring his team of agents has everything they require to run their own successful businesses. From a humble little office with mortgage brokerage Norlite in the early part of his career, to his Nugent Financial team with Mortgage Intelligence, and now the flourishing powerhouse of NDLC, success and happiness has never been about just the numbers for Bill. The feeling of family is extremely important to Bill, and this is clear in everything that he does – from client meetings to NDLC events. Bill also never shies away from standing up for his beliefs and making a difference. 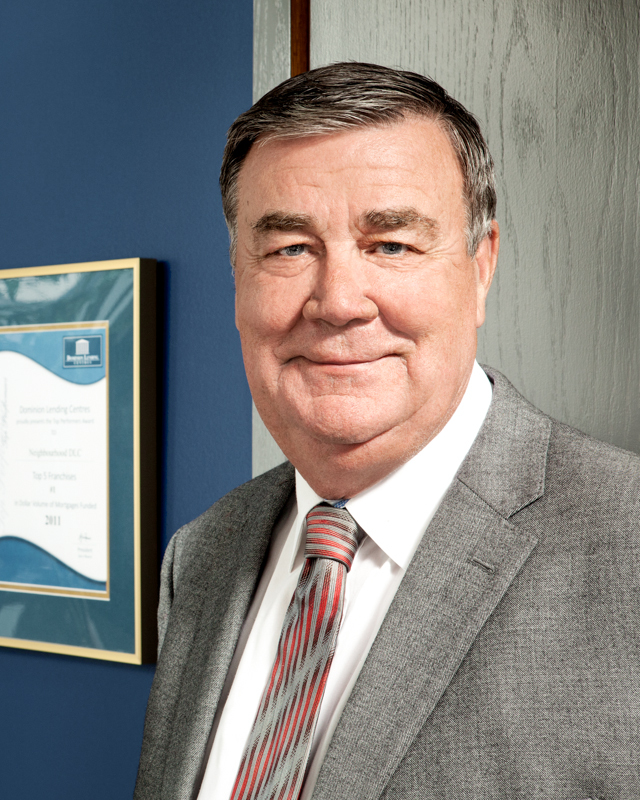 He was actively involved with the Independent Mortgage Brokers’ Association of Ontario (IMBA) for numerous years and even served as president.